This year, the Gallo family celebrates another milestone – the 50th birthday of the first iconic red blend, Hearty Burgundy. 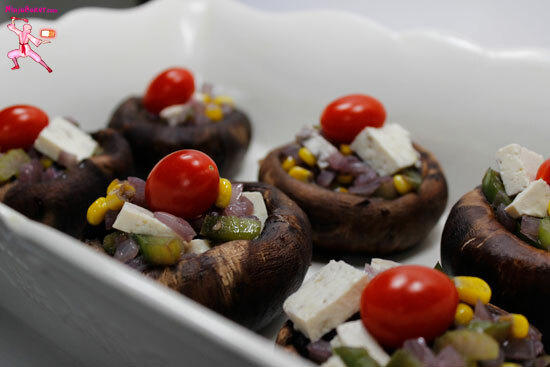 The Ninja Baker’s Majestic Burgundy Mushrooms as an appetizer or light meal. For dessert: The Ninja Baker's Cookie Cups with Burgundy Cream. The embrace of the earthy Portabellinis (mini Portobello mushrooms) and the robust Burgundy seems to have been destined. Rich, hearty wine and mushroom flavors mingle with a trifecta of sweet corn, onion and green pepper. Wash and pat dry the mushrooms. Spray grape seed cooking oil on the mushrooms or lightly coat with 2 tablespoons of grape seed oil. Bake on the prepared cookie sheet for 5 minutes. In a pan sauté the onions with the grape seed oil for 3 minutes over medium-low heat. Add the corn, celery and green pepper. Sauté for another 3 minutes. Stir in the Hearty Burgundy and agave. Once all the vegetables are coated with the wine and agave, gently add the tofu. Take the pan from the heat. With a mini ice cream scooper, fill the baked Portabellini mushroom shells. Serve hot with a glass of Hearty Burgundy. Whipped cream and Burgundy wine makes life beautiful. And even more luscious when piped into cookie cups. The cookie cup directions are adapted from the Pillsbury Sugar dough package. 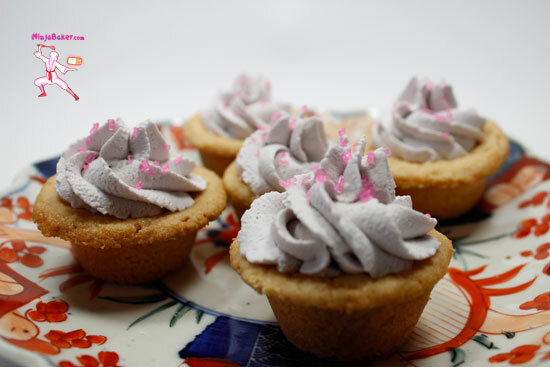 Crisp vanilla sugar cookie cups complement a soft Burgundy wine cream. The dessert takes minutes to make and yields 24 smiles. Spray a mini muffin tin with baking spray. Slice the cookie dough into 24 slices. Roll into balls and place into the sprayed tin. Bake for 18 minutes or until golden brown. Immediately poke the middles with the end of a mini spatula coated in sugar. 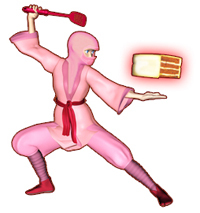 Tip: Wetting the small wooden end of a spatula helps to pick up the sugar crystals. Allow the cookie cups to cool. Carefully slide from the pan. Whip the cream with the wine and powdered sugar. Pipe into the cookie shells. Sprinkle with pink sanding sugar, if desired. Tip: Always freeze the mixing bowl and beater for the whipped cream. 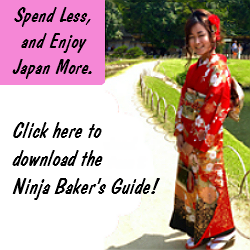 The cream will whip up much easier and faster. To find the Hearty Burgundy or any other of the fine Gallo Family Vineyards wines, click here. For the latest news from this fine family business (such as their campaigns to raise funds for Meals on Wheels for the elderly), visit the Gallo Family Vineyards on Facebook, Twitter, YouTube and Instagram. 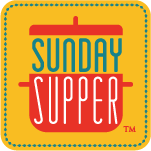 Today’s #SundaySupper (scroll down for details) is all about ways to pair, cook and entertain with Hearty Burgundy. Here are a few more exquisite ways to celebrate with the Gallo Family Vineyards’ favorite red wine. Wishing you a myriad of reasons to raise your glass in gratitude.